If your gums do hurt or bleed while brushing or flossing , or you are experiencing persistent bad breath, see your dentist. Each time sugar is eaten, the bacteria in plaque forms an acid. This is an acid attack. Repeated acid attacks form holes in the outer surface of the tooth causing decay. Yes, daily flossing is part of our recommended home prevention therapy. 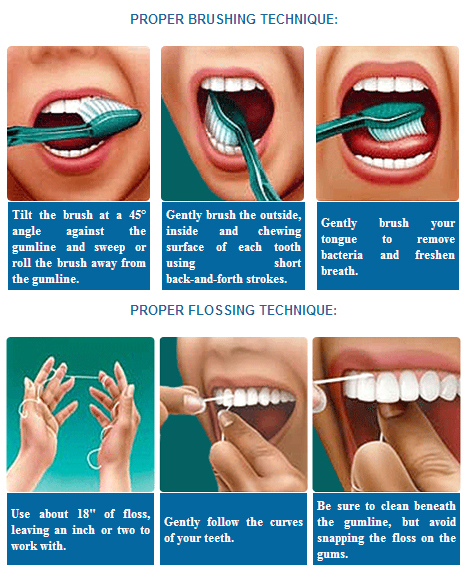 Flossing is just as important if not more so than brushing. Dental plaque accumulates between teeth, which if left over time will lead to dental decay.